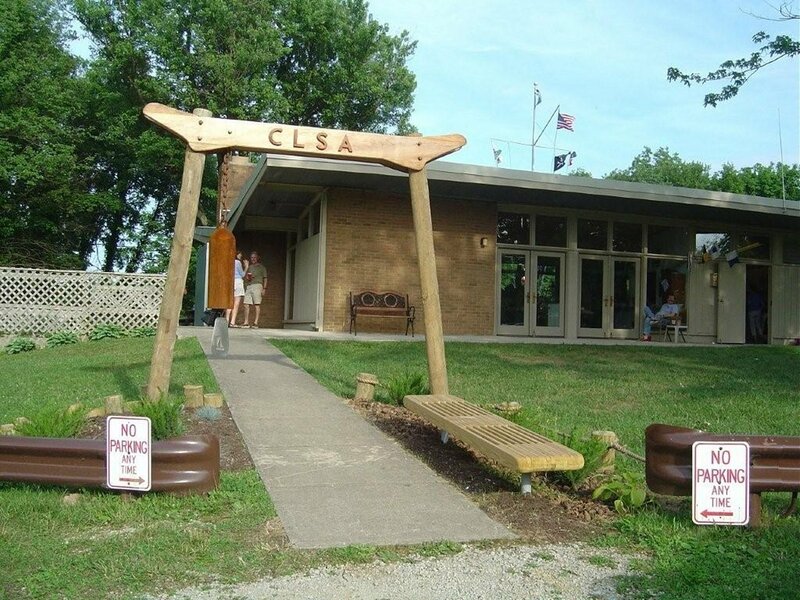 Cowan Lake Sailing Association (CLSA) was established in 1954 by a group of people with a common interest; promoting the sport of sailing. Located on 700 acre Cowan Lake, CLSA now has about 132 member families and 12 recognized fleets and more than 250 boats owned by the membership. 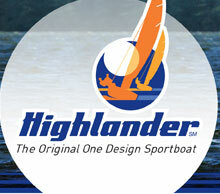 In addition to promoting the sport of sailing, Cowan Lake Sailing Association''s charter includes cooperating with the State of Ohio in maintaining adequate sailing facilities and helping to insure safety among all users of Cowan Lake.